Weekend Adventures and RAK winner! Again, we had a fun-filled weekend! Yahoo! We headed back home to visit at my parents’ house and spent time with my whole family. It made me realize how much I really miss their company. Maui also had a fantastic weekend. She enjoyed the open spaces and the dog park in the area. Her latest toy obsessions are a blue rubber ball (picture below) and a funny clothed jellyfish that has tentacles. It’s the most amusing thing when she brings you “Jellyfish” and its tentacles are hanging out of her mouth! What a ham! ...a very cute ham! 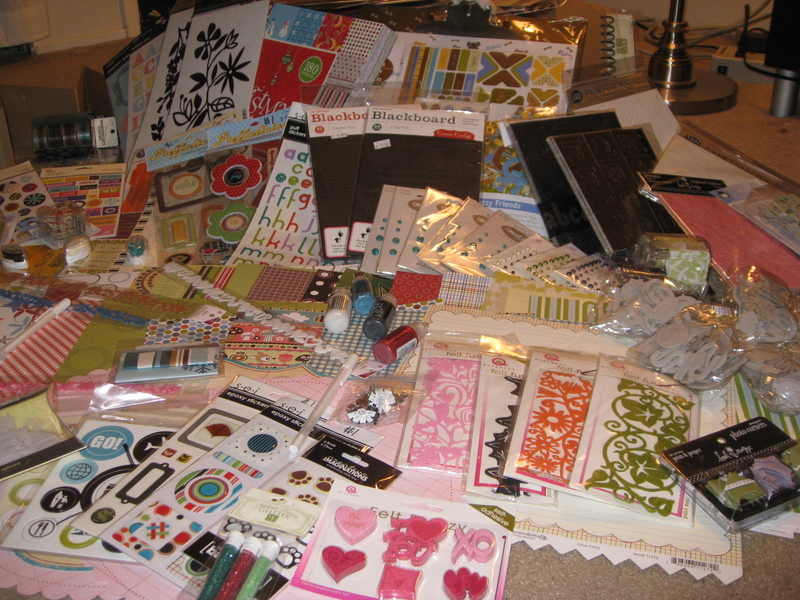 This weekend, I also spent a day at the Scrapbook Expo in Sacramento. I ended up spending a little bit more than I planned and bought more than I did at the Santa Clara one. Honestly though, who could resist an expo that has everything marked down for such great deals! 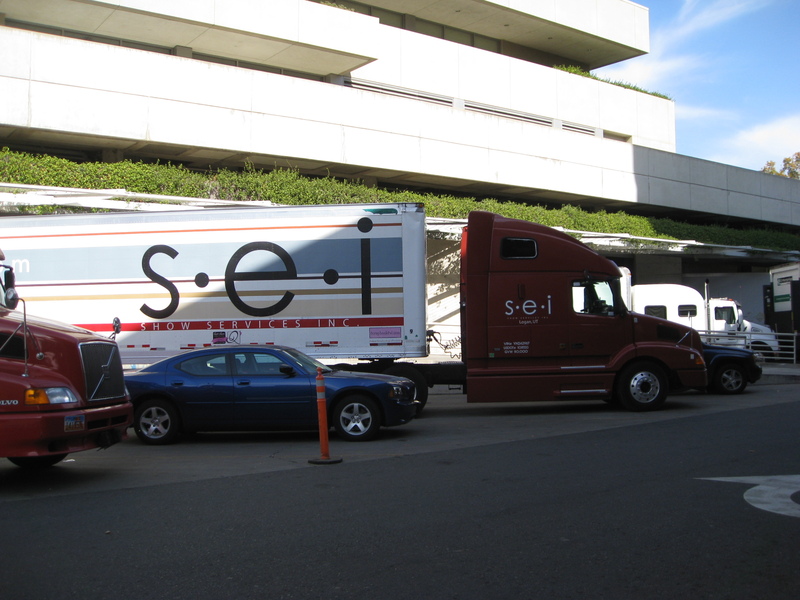 Here’s a picture of an SEI truck that was probably loaded up with a bunch of scrapping fun! …and yes, I took a picture in front of it because I’m a scrapping nerd! Now for the fun and more exciting stuff! I wanted to thank you ALL for the input on my blog and helping me decide what collar I’ve decided to get for Maui. I hope all of you come back and visit because I do plan on doing more RAKs in the near future! 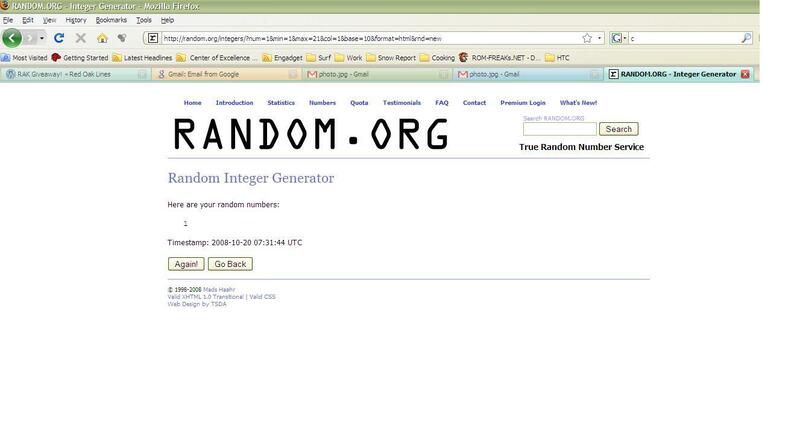 I used Random.org to select a winner for the RAK giveaway. …and the winner is: ANDIE. 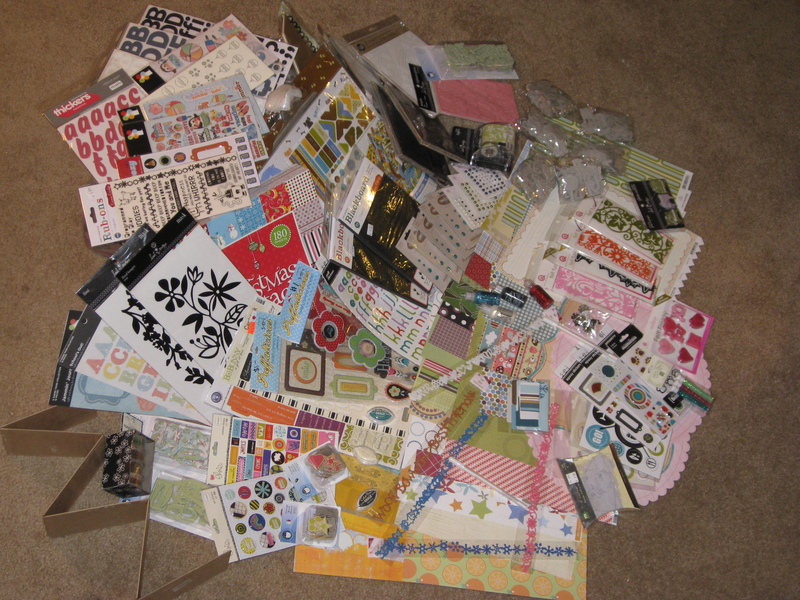 Please email me with your mailing address, so I can get your goodies out to you as soon as possible! As for which collar had the most votes, Winter Scott (#2) and Woodland Whimsy (#3) ended up with the same amount of votes. It’s a tie! I might just have to buy both, haha! They’re both really cute! When I buy it later this week, I will let you all know. Thanks again for trying to help me pick! And for the newest layouts, below is Pink Sketches Sketch #10. Here is my take on it. And here’s a layout about our new home. 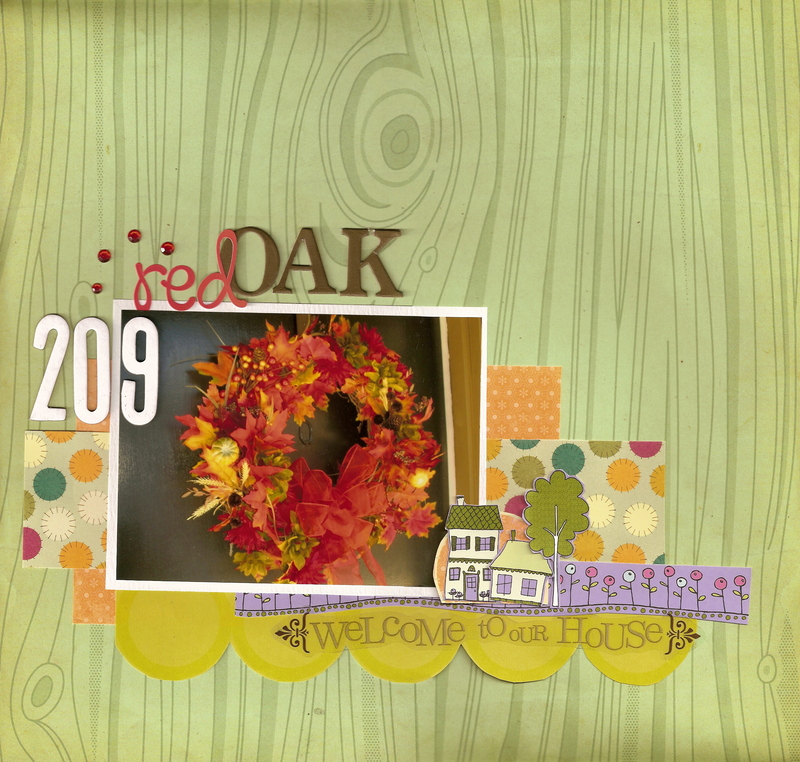 I used the picture of the wreath on our door because this was the first piece of furniture/decor put into our home. Tomorrow EARLY morning, I’m leaving from San Francisco on a plane to Atlanta. Yiiiipes, I still need to pack! I’m excited for this trip because I’ve never been to Georgia! I plan on updating with pictures, so stay tuned! Signing off to pack, Sarah. YAY! I won! I never win anything. 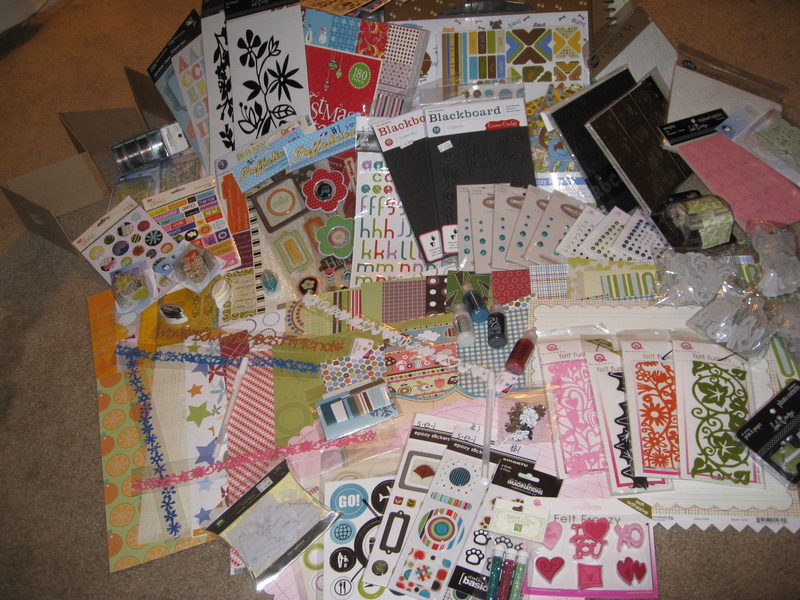 I don’t really scrapbook, but I’ll try to make a concoction with what you give me. It’ll probably end up hanging it on my wall of randomness. 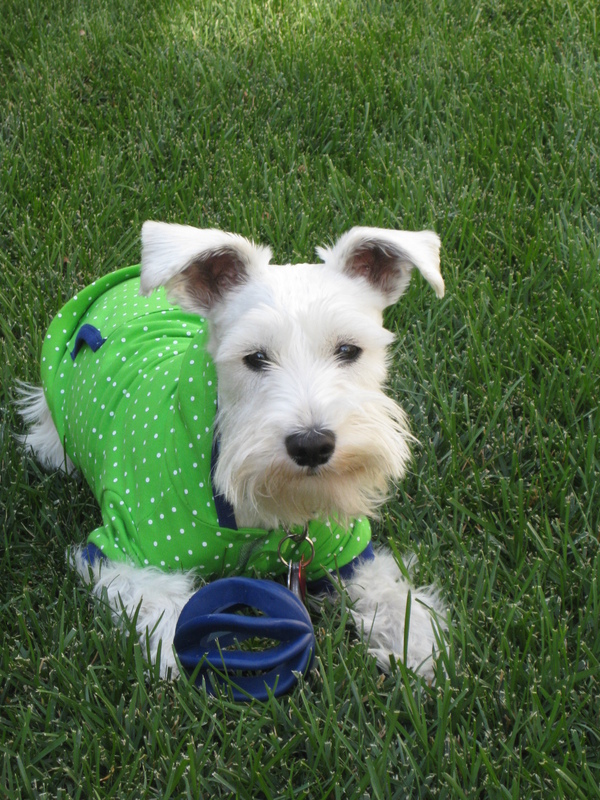 Anyway, still love your puppy pics. ham?! I didn’t know anyone else knew what HAM stood for! You rock extra more! You really should do another contest again. They are a lot of fun, and they really bring us together. 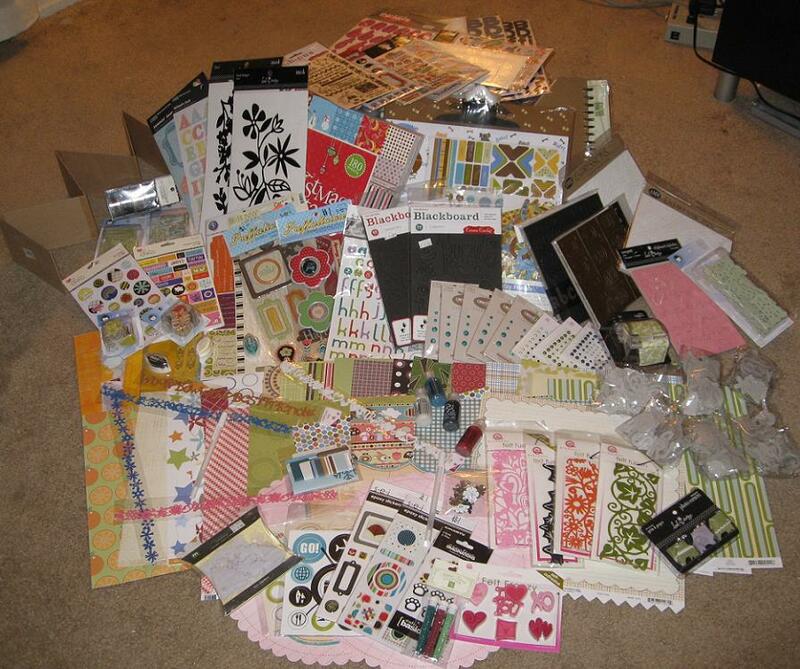 It looks like you hit the scrapping jackpot with thosemarked down items. Have you used any of ’em yet?! 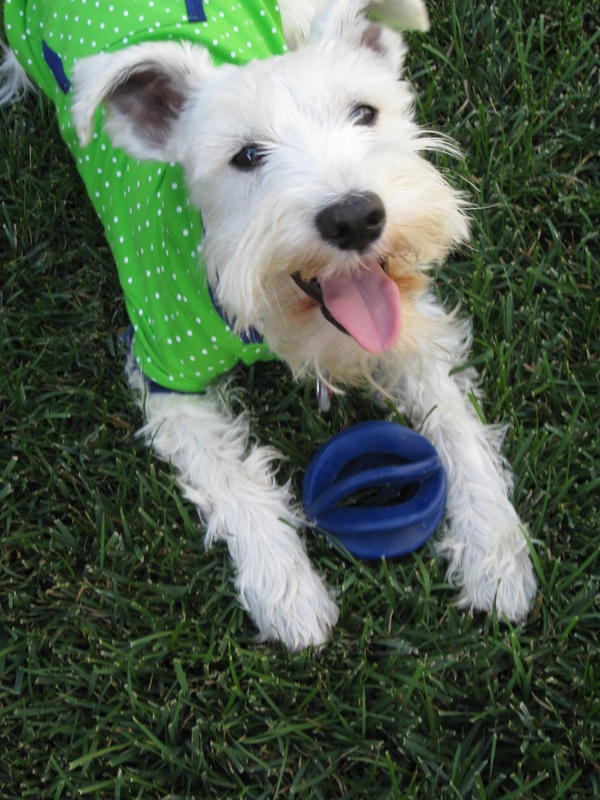 Your dog looks adorable, and oh so happy to have her ball to play with! Have fun in Georgia! looks yummy! i didnt make it up to sacramento, but i’m glad you at least scored some great deals!!! maui is looking quite dapper. Wowzers!! 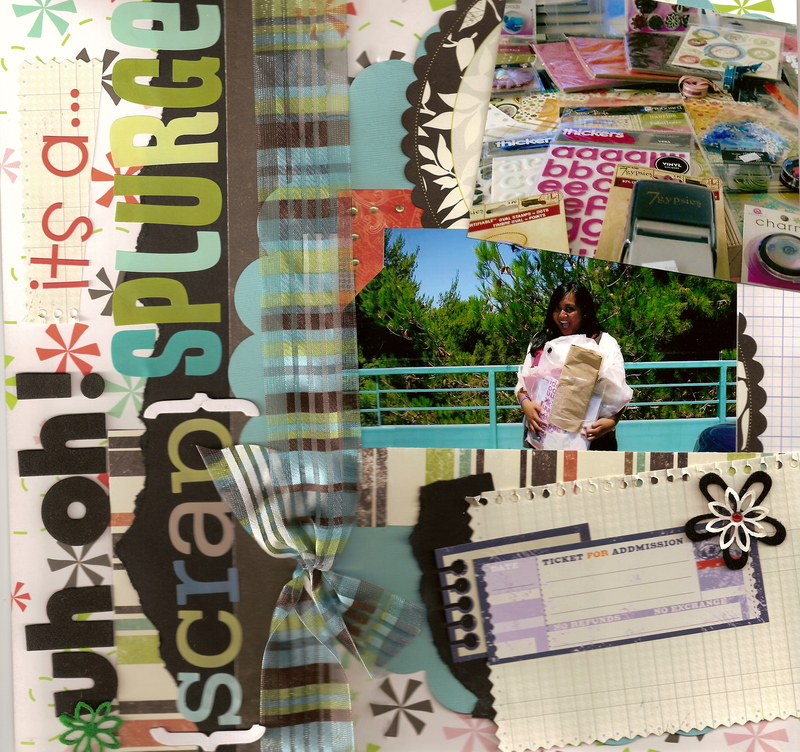 How I wish I get to go to a Scrapbook Expo with you babe!!!! I’m eyeballing the goodies you’ve bought!!! LOL! That’s loads of stash!!! Great work on both the layouts! You know how much I love your works gal!